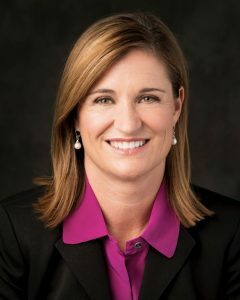 Jenny Wilson is currently a Salt Lake City Council member, but this fall she’s running against (probably) Mitt Romney for Orin Hatch’s Senate seat. She has a lot of work to do to convince Utah to support a Democrat and a women, but if anyone can, Jenny can! This entry was posted in Podcast Episodes and tagged Bill Allred, Jenny Wilson, Mitt Romney, Orin Hatch, Politics, Senate, Senator, The Let's Go Eat Show, Utah. Bookmark the permalink.